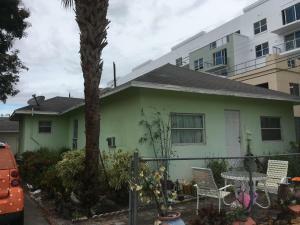 This is an investor opportunity, as one of 3 consecutive listings with our brokerage - make an offer for all 3 which are adjacent to the new LUXURY Condo Complex on 236 5th Ave.in the SOFA district. 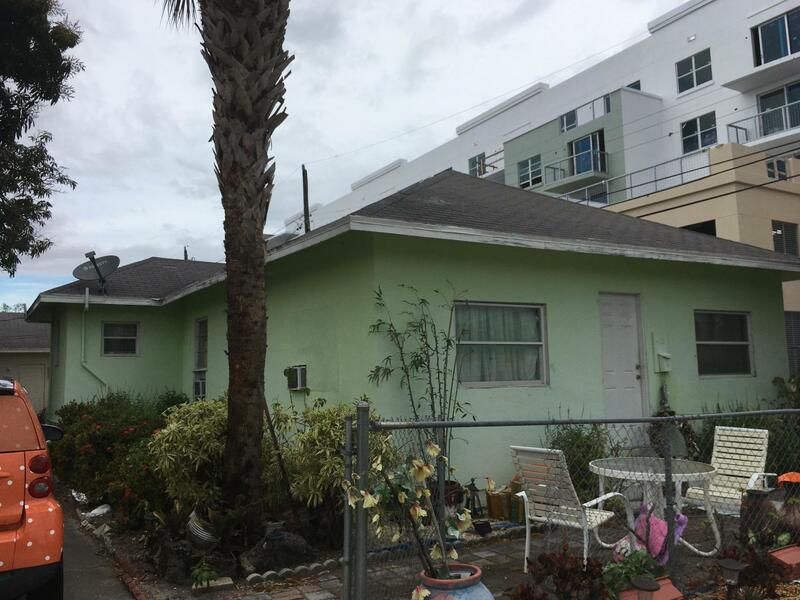 (south of Atlantic Ave.)consecutive listings are237 SE 4th ave (rx-10486715245 SE 4th Ave Rx-10484076This property is ready for renters (1600 mo) in the duplex so 1600 x 2 rental income. 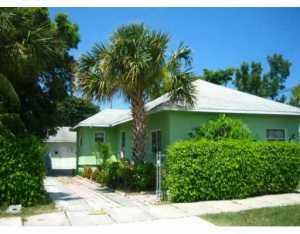 There is space for one more duplex on the corner of this property, facing the new Condo complex, in walking distance to the Avenue.